Smart Home Biometric Authentication System - Never Lose Your Keys Again! Smart Home Biometric Authentication System – Never Lose Your Keys Again! 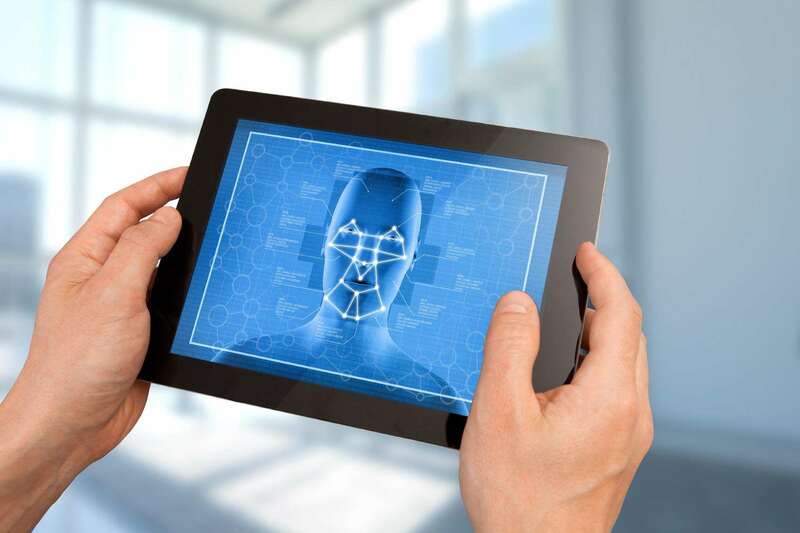 Biometric authentication systems are becoming common in homes. A fingerprint scanner is the perfect example and can have many benefits. The frantic search for keys is not an enjoyable experience for anyone. Imagine there was a solution, a way to eradicate the need for keys. Problem solved! Biometric authentication systems allow people to be identifiable based on their unique characteristics. It can act as a security system recognising the biological characteristics of individuals. This could be their voice, face or fingerprints. 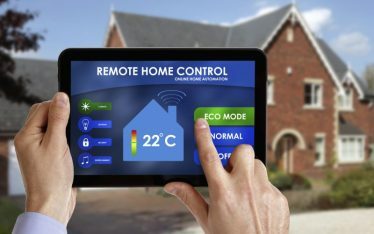 Home automation technology is the way of the future and can be beneficial in homes. SMARTHOMEWORKS have a forward-thinking vision. 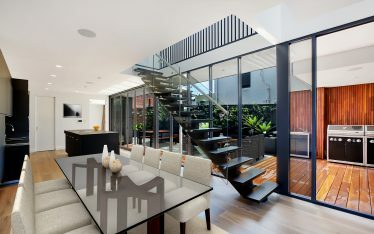 Our staff are passionate about working with clients to personalise their homes. And we are experts in fingerprint scanning technology. 1. Fingerprint Technology is one of the most developed biometrics. Fingerprint technology has advanced over the years. It has now become a standard feature on smart phones. Fingerprint technology is phasing out the need for pin numbers and passwords. It is safe, secure and accurate. Each fingerprint has unique dermal ridge characteristics. No two people have the same fingerprints. And each finger on your hand has a different print too. This makes it secure to register your fingerprint as a security measure. It is almost impossible to forge a fingerprint. Your fingerprint belongs to you and is 100% unique. We all know that getting older is inevitable. So are the changes that occur to our looks and bodies. But, your fingerprint does not change with age. It remains unaffected, so stays the same and is yours forever. Diseases can leave minor changes to your body. It is almost impossible for diseases to affect the characteristics of your fingerprint. Fingerprint scanners are compact. They do not take up much space and are easy to mount onto a wall. They do not need major overhauls of houses to install. There is little work that is needed when installing a fingerprint scanner. Making it a simple alternative to keys. Misplacing your fingerprints is impossible, they are yours for life. You cannot forget them. You cannot share or duplicate your fingerprint. You can take photos, record or stamp your fingerprint. But it is impossible for you to share your fingerprint with someone to gain access somewhere. Fingerprint scanners take into account the depth of the ridges, making it very secure. Scanning your fingerprint is a quick process. You swipe or place your finger on the scanner, depending on your system. And within a matter of minutes the system has accepted or rejected your print. You do not have to be a technology guru to use a fingerprint scanner. The system does all the work for you. The set-up is the most time-consuming part. After you register your fingerprints, gaining access is easy. By holding or swiping a registered finger on the scanner, you are in. There is no training needed. Fingerprint scanners have a variety of options for use. They can replace keys to your home. Replace pin numbers for your banking. Replace passwords to access work databases. The list is endless. They are quick and simple to use. This is great for those who have deadlines and are always pressed for time. Because your fingerprint scanner is part of a system. It records the fingerprint scans along with dates and times. This makes the history accessible for the user. Fingerprint scanners benefit people by creating less work. The system recognises individuals using the biometric scanner. 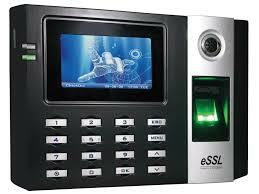 It detects the fingerprint and either allows or declines access. This can reduce the need for security checks at workplaces etc. A fingerprint is far more secure than a pin number or password. It is easy to share or guess pin numbers and passwords. Forging a signature is easy also. A fingerprint ensures that your security is always maintained. A fingerprint is not something you need to recall or commit to memory. One of the hardest things to do is to remember all your passwords and pin numbers. Often for security reasons you need to update pin numbers and passwords. Your fingerprint, due to its uniqueness is never forgotten. It also never needs updating. A fingerprint scanning system does not need regular updating and servicing. It has low maintenance costs due to its simplicity. Installing fingerprint scanners in your home can have many advantages. The systems available have the capability to meet individual needs. Everyone has different situations and requirements. A fingerprint scanner allows you to register one or all your fingerprints. It also has the capacity to store as many different people as needed. This means you are able to register all the people living in the same house. There is also the prospect of adding cleaners, nannies and extended family members. The technology of the system provides the owner with a live record of data. This includes locking and unlocking of your home. 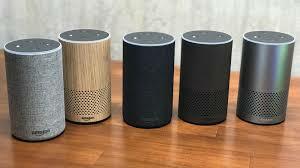 It also details who it was that accessed your home and when. Along with any rejected attempts. As a home owner, home security is a priority. Having the capability to access all this information is beneficial. Especially so, for those with children. 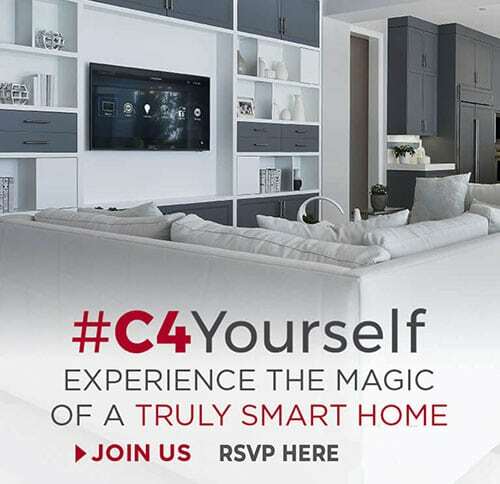 Smart Homes are the way of the future. There is amazing technology out there. It seems obvious to take advantage of it all. Keys, pin numbers, signatures and passwords are becoming a way of the past. Biometric authentication systems, such as fingerprint scanners are becoming the norm. They are secure, unique and reliable. While also being affordable easy and sought after. 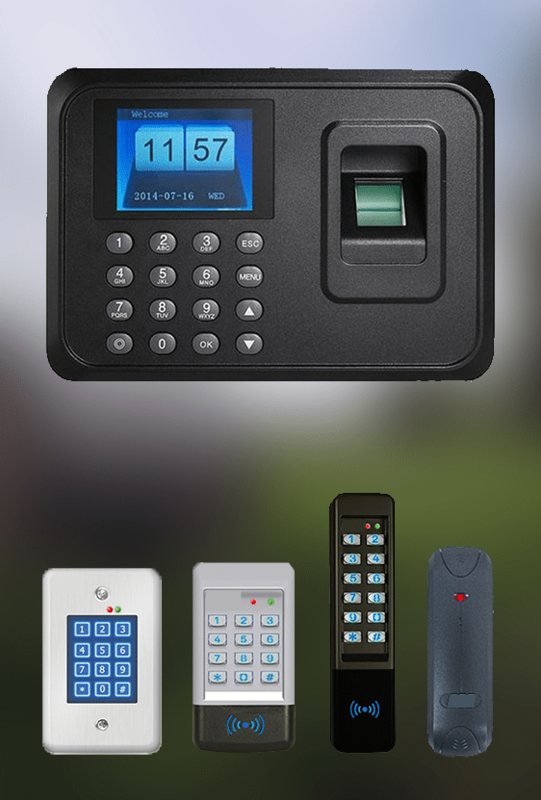 At SMARTHOMEWORKS we would be happy to discuss home authentication options with you. We plan and custom design to your needs. Drop the need for keys in your home. Call us on (02) 8197 1122 or contact us here.